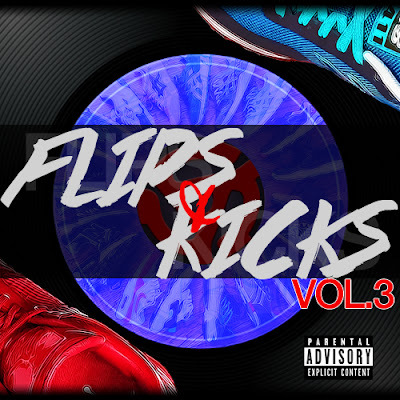 This is the 3rd Installment of the Flips Beat Tape Series featuring producers Craft Beatz, Chuck The Archduke, and Internal Quest. This beat tape has skits that sneaker advocates will appreciate, a variety of vibes and even a Busta Ryhmes remix. 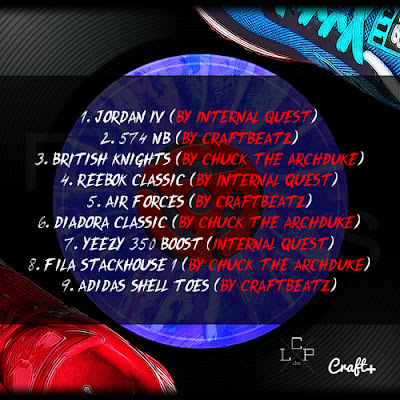 Music lovers and sneaker heads enjoy.